Listen to previously recorded workshops for free, however a suggested offering of $5 would be greatly appreciated, thank you! Psychic Training is held at the Cassadaga Psychic Healing Center. 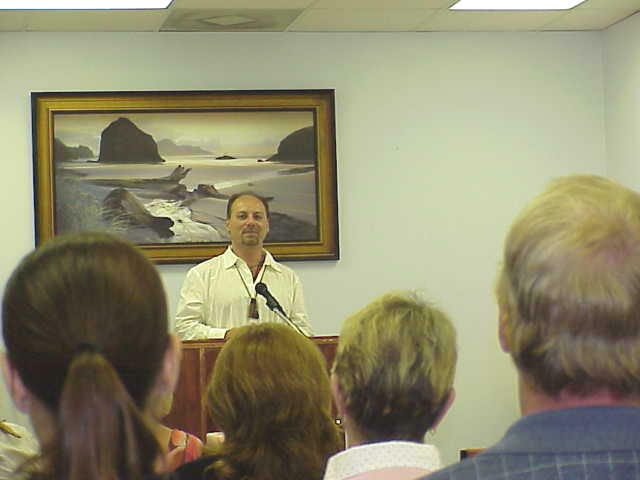 We give workshops and classes on psychic and medium studies and psychic training. Past life regression, spiritual teachings, metaphysics, Native American studies, shamanism, and medicine man training. Higher teachings, angels and guides, Bible study, healing arts, Buddhism and Christianity, reiki, aura readings, and mediation Most classes and workshops given by Pastor Peter of Cassadaga Florida.